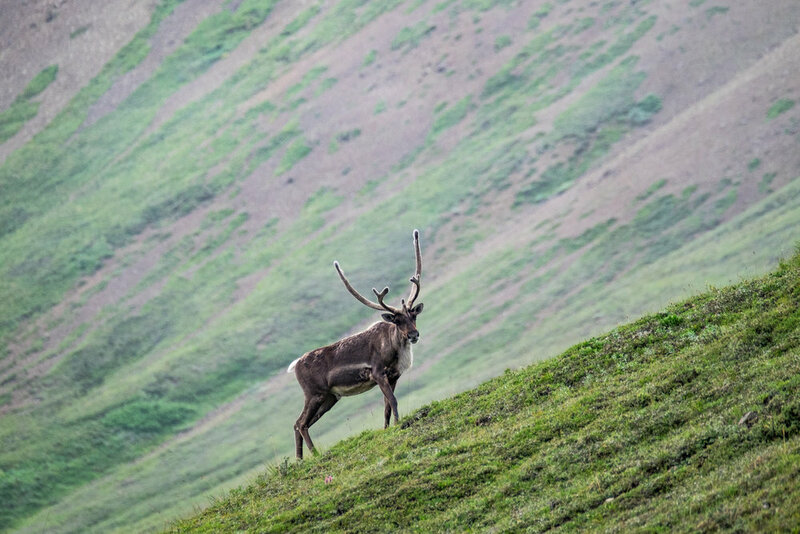 To look out onto the wildness of the open Alaskan tundra, you will start to understand why Denali is the most visited and well-known of all of Alaska’s national parks—it's a place that personifies wilderness. 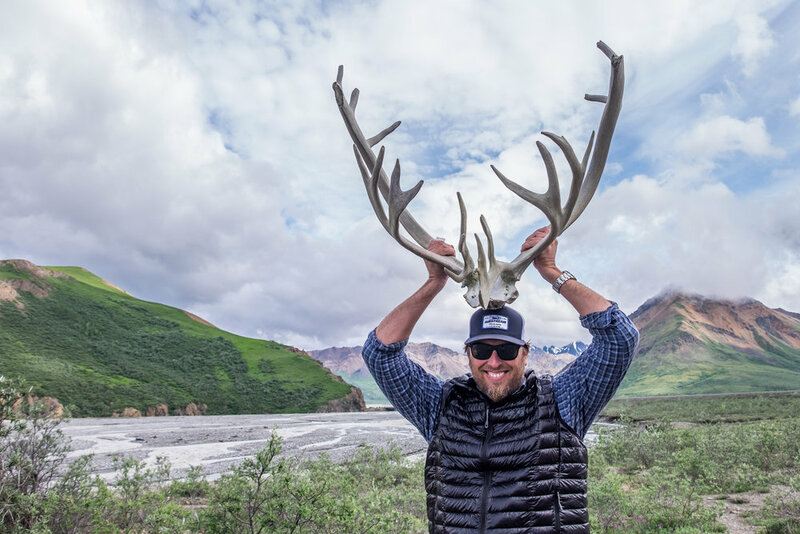 One hundred years later, thanks to Sheldon’s efforts, we as visitors are able to head out into the wilderness of Alaska on what we can only compare to African Safari—American style. In the African bush, wildlife lovers are in search of "the big five"—lion, leopard, elephant, rhino, and buffalo. 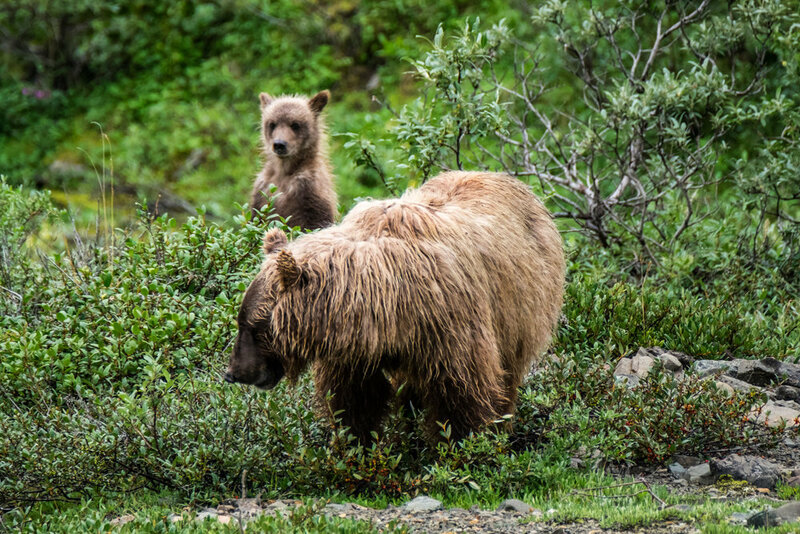 In the Alaskan wild, also referred to as “the bush,” visitors seek glimpses of the American Big Five: wolves, Dall sheep, caribou, grizzlies, and moose. 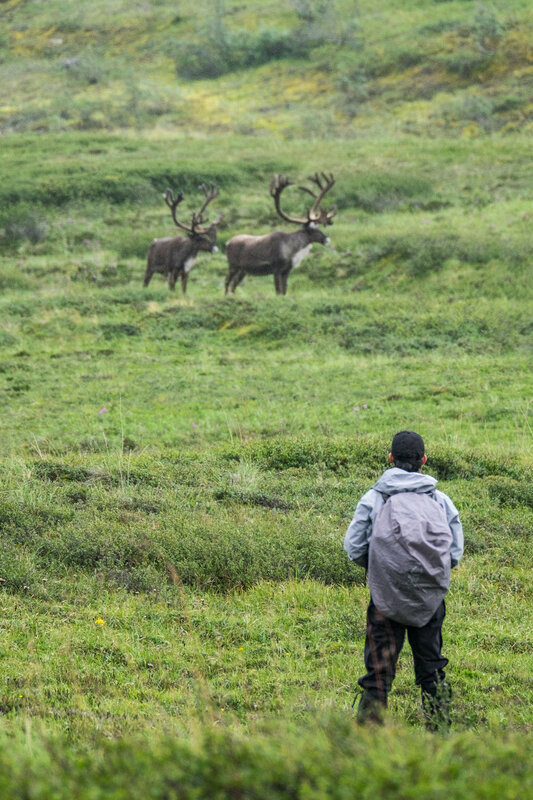 Guided bus rides are spent searching for animals in their natural setting. 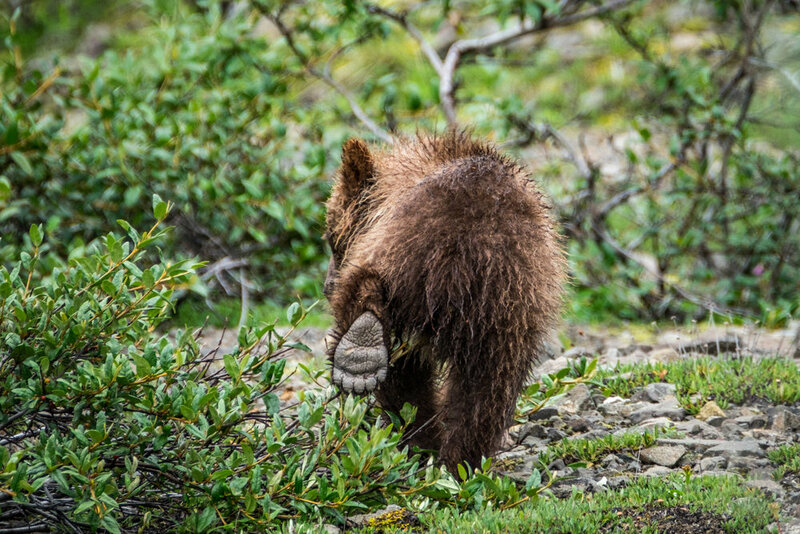 Grizzly bears appear as golden thimbles on the expanse. 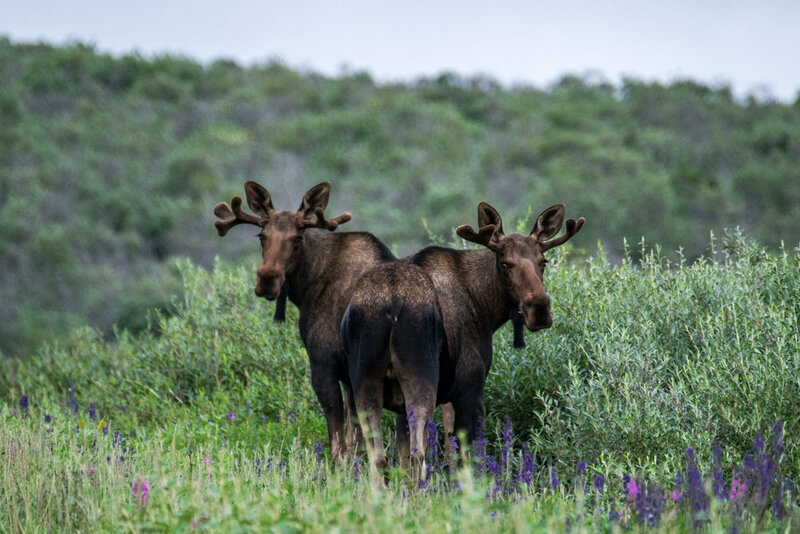 Moose stick their prominent noses out of the brush. 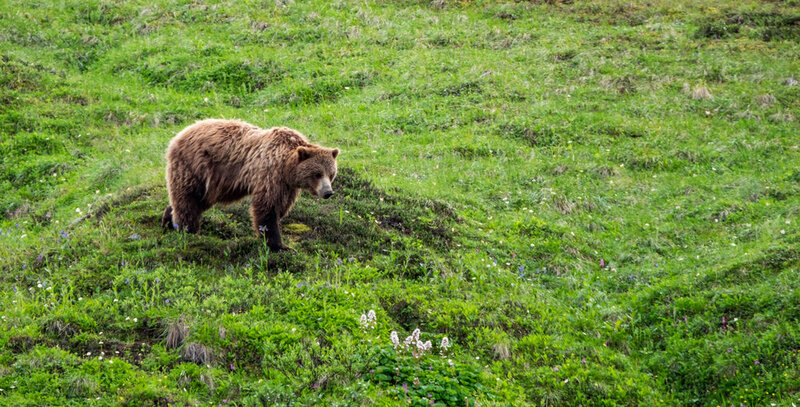 Elusive wolves and lynx can be spotted in the early morning and late afternoon in search of food. 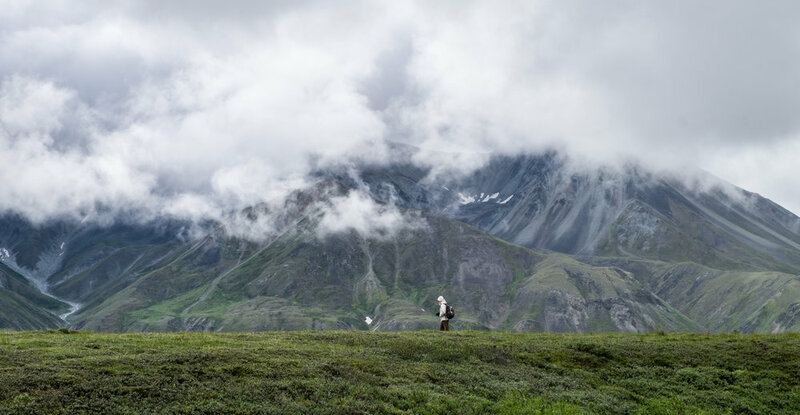 Alaska’s state bird, the Ptarmigan, wander among the lowland trees. Golden eagles fly overhead. 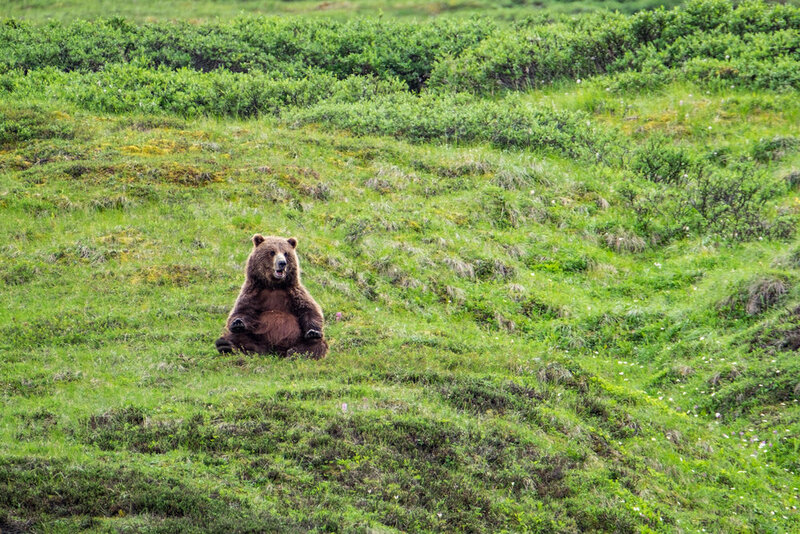 It’s as if time has stood still here; animals conducting themselves as they have for millennia. 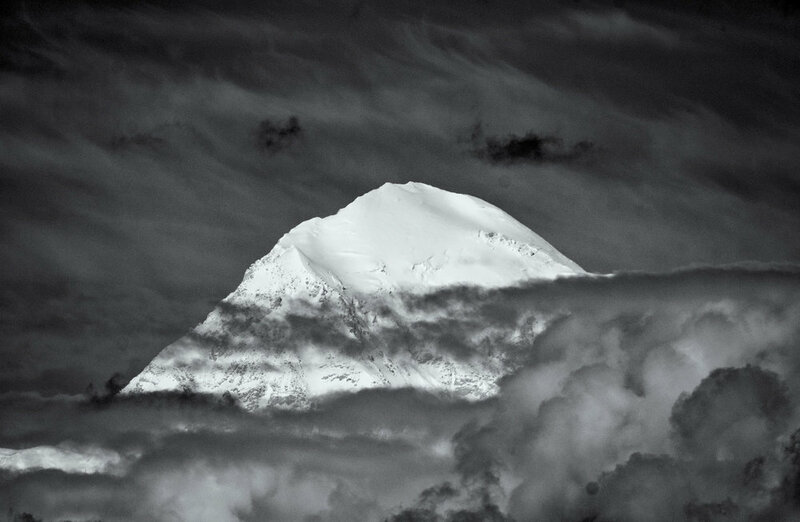 Denali, "The Great One," in black and white. 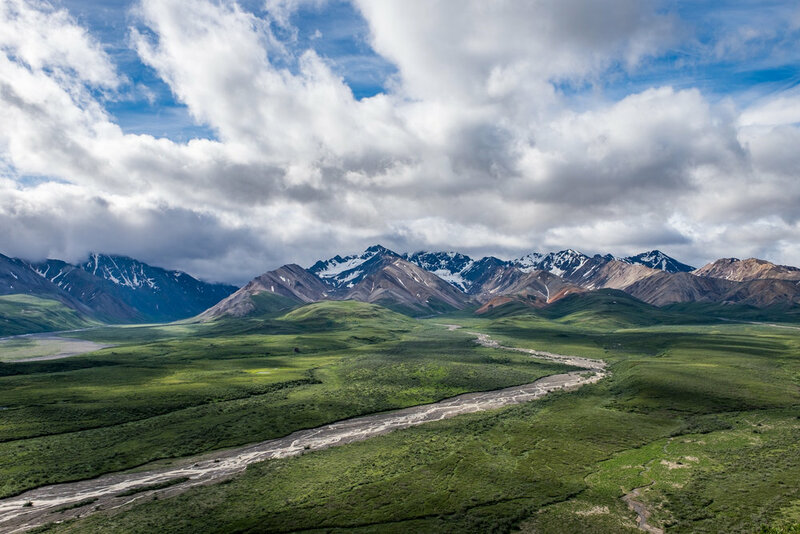 To engage in a comprehensive look at the breadth of Denali's 6-million acre landscape, hop on a bush plane and enjoy a flightseeing tour! 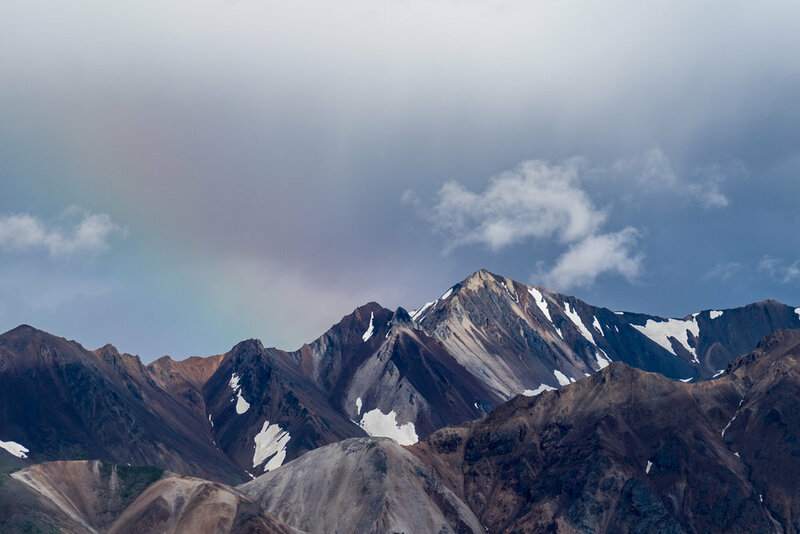 In 1897, a local Alaskan resident gold prospector named William Dickey who was jockeying President William McKinley for support in gold rush efforts in the area called the mountain “Mt. McKinley” in an article that ran in a New York newspaper called The Sun. Through good press, the name stuck and (making a long story short) in 1917, Mt. McKinley National Park was established under the order of President Woodrow Wilson. 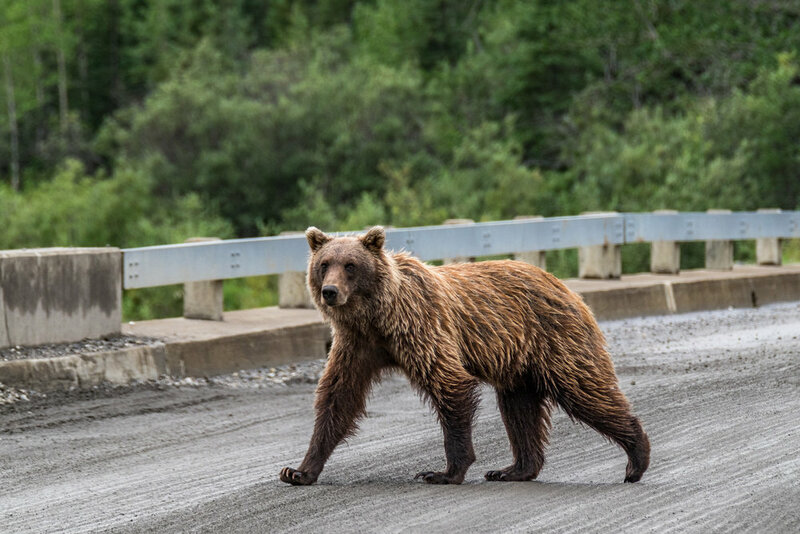 This naming convention has been a real problem for Alaskan’s since the beginning of park protection in the area as President McKinley had never actually set foot in the state. 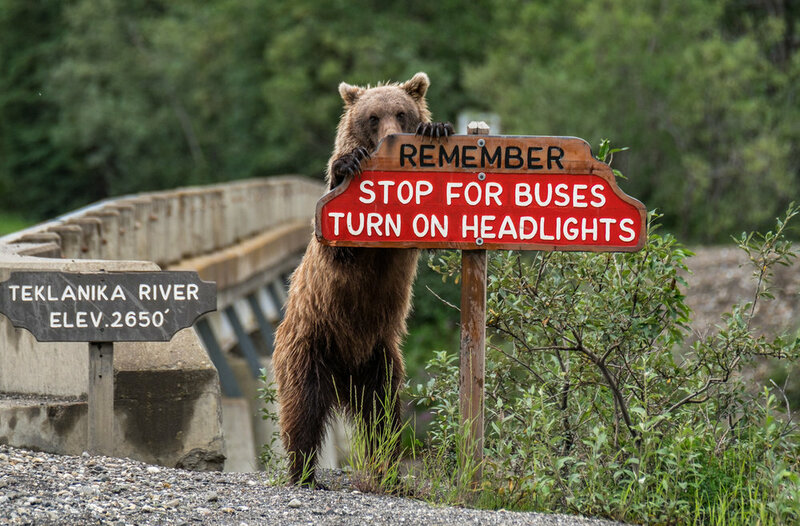 The situation took a turn in 1980 when the mountain (Denali National Monument) and the national park (Mt. 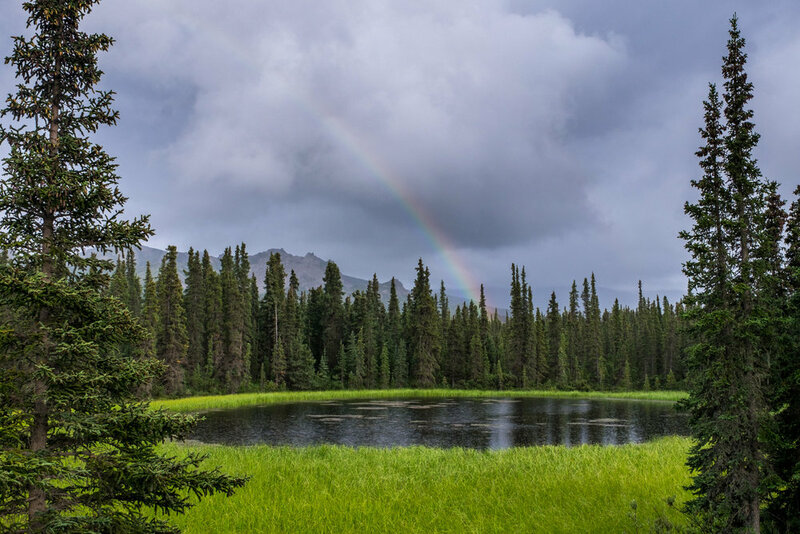 McKinley National Park) merged as part of the Alaska National Interest Lands Conservation Act to become a combined national park unit—called the “Denali National Park and Preserve.” It was still referred to as "Mt. McKinley" by the official Alaska state Board of Geographic Names and both the mountain and the national park were mistakenly still called Mt. McKinley on public record. 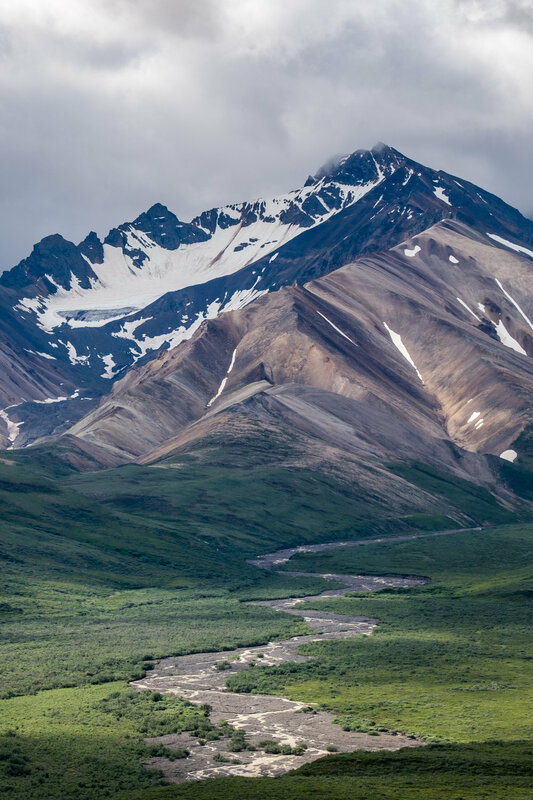 The drama finally came to an end in 2015, when President Barack Obama exercised statutory authority, instructing Secretary of the Interior Sally Jewell (a former CEO of REI) to rename the park to its native "Denali." As McKinley was assassinated while in office, this action is under scrutiny, specifically by the people of Ohio. 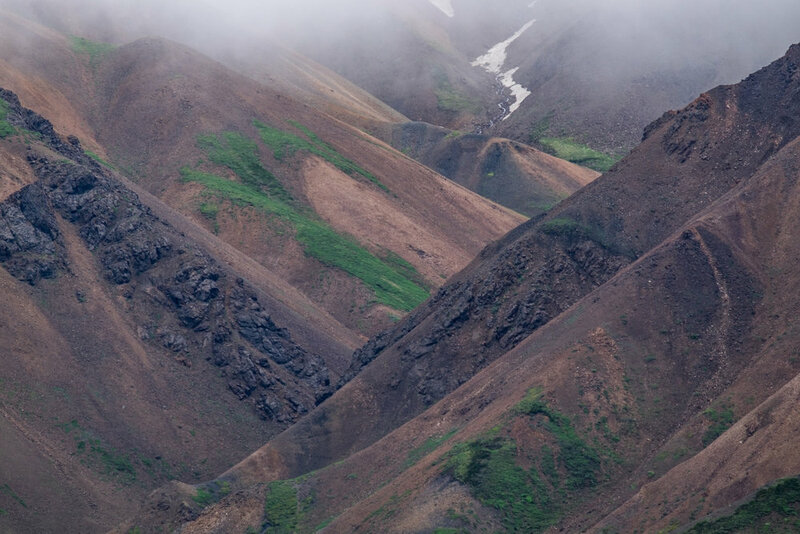 Nonetheless to Alaskans, it is called now what it should be and should have always been called: Denali. 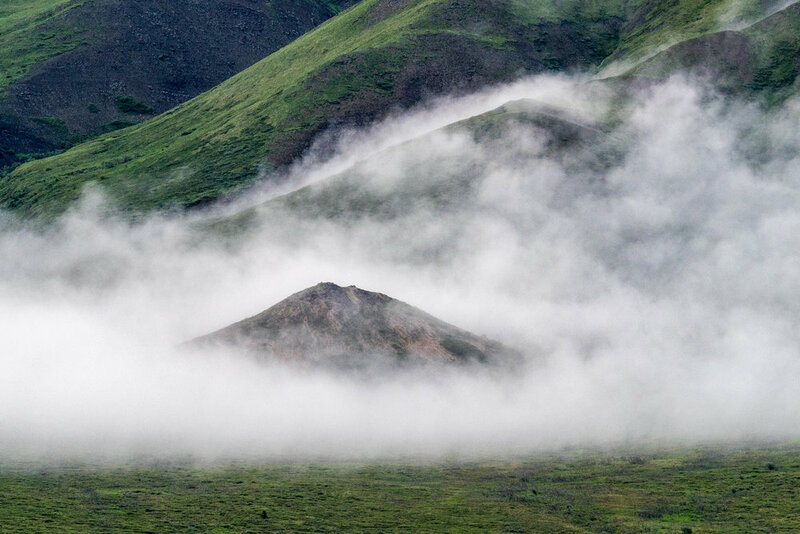 Denali, meaning "The High One" or "The Great One" in native Athabscan, is the highest peak in North America, standing at 20,320 feet above sea level. 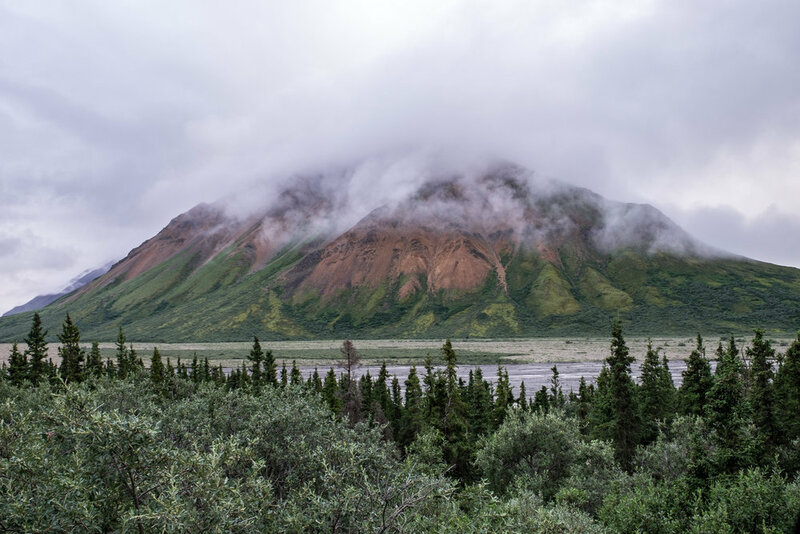 Iconic site in the park: Denali, also known as "The High One" or "The Great One", is the tallest mountain in North America. 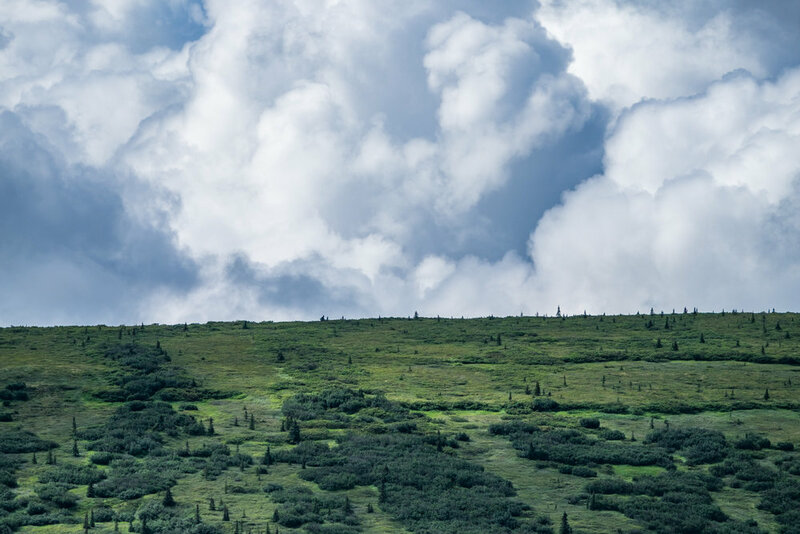 It stands 20,320 feet above sea level and continues to grow at the rate of a millimeter every year. 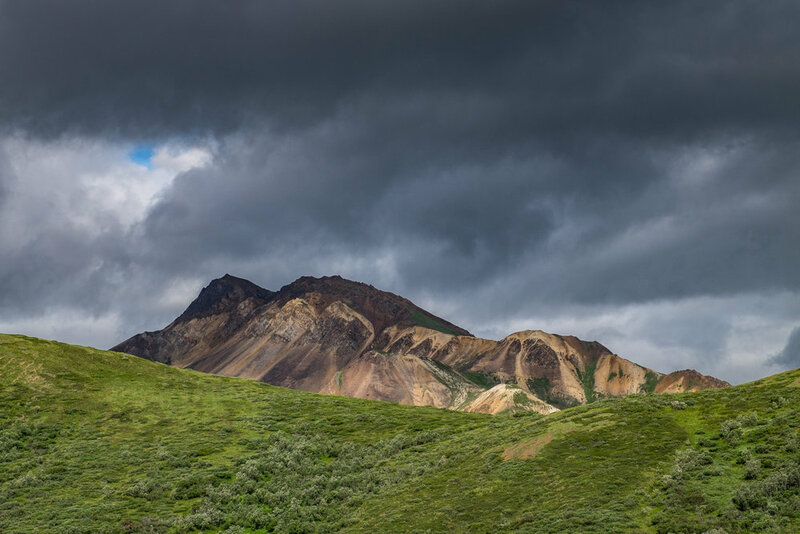 There is so much wind at the high elevation that the mountain creates its own weather system, shrouding it with clouds 70 percent of the time—meaning that only approximately two thirds of all visitors to the park will see the mountain during their visit. On the eve of the start of the 100th anniversary year of the National Park Service, the name "Mt. 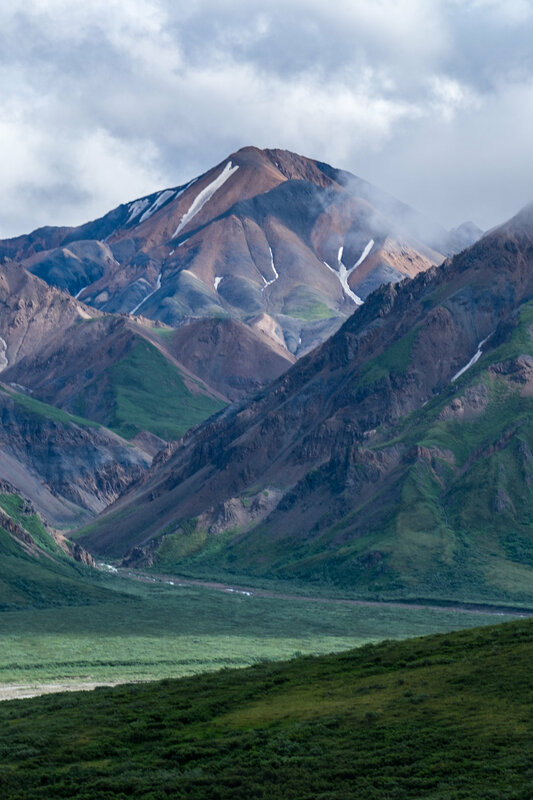 McKinley" (as it has been called for nearly a century) was restored to what natives have called for thousands of years: Denali. 1,500 climbers are permitted to attempt to summit each summer season—85% of them ascend the West Buttress route as it is the least technical. Only half who make the attempt will reach the top. The harsh conditions of wind chill and subzero temperatures make the endeavor extremely dangerous; oftentimes, people get stuck for many days at a time and in more tragic scenarios, climbers have been blown right off the mountain. Climbers of Denali with whom we've spoken to have said that patience is your best equipment on the mountain. 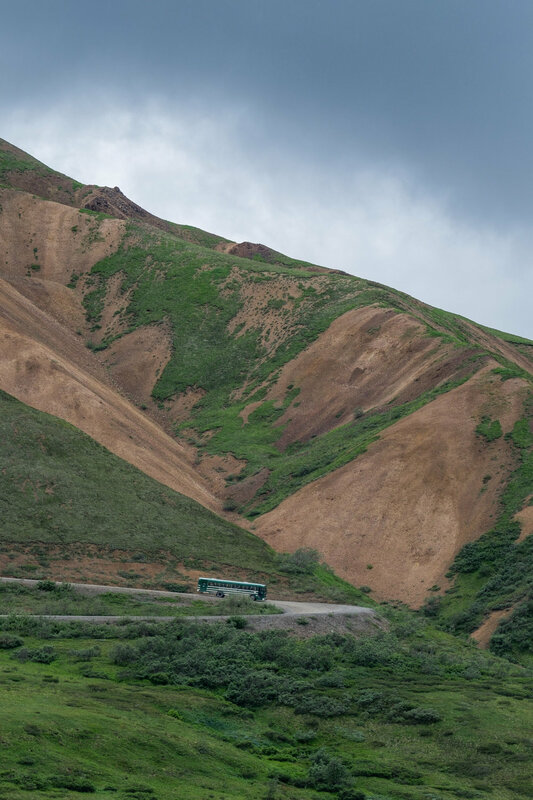 Accessible Adventure: Heading out on a concessioner-operated bus on Denali Park Road is by far the most popular and easy way to venture into the park. 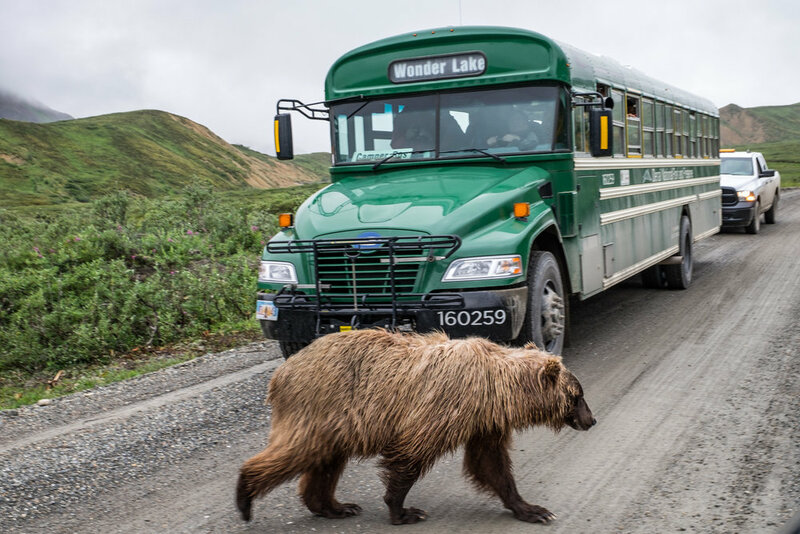 On a 4.5, 8, or 12 hour bus ride—that's right, on a school bus—visitors will see incredible wilderness landscapes and a variety of wildlife including grizzly bears, caribou, moose, sheep, arctic ground squirrels, birdlife, and if you are very lucky, Denali, the highest peak in North America. 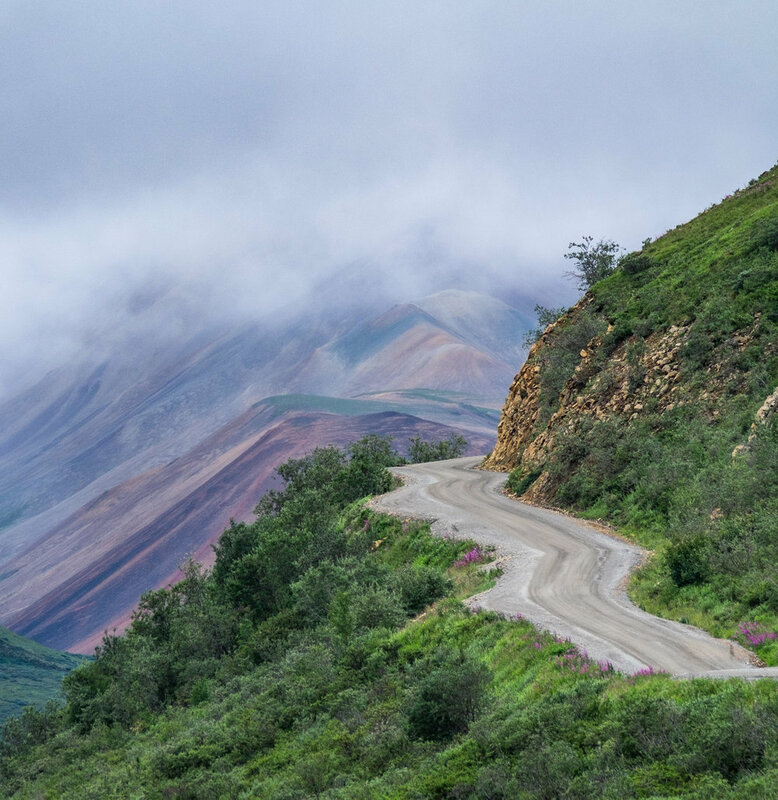 The road weaves along mountain passes that were carved out in the early 20th century to allow for better views of the decorated valley floor. This experience is a great introduction to the park and offers for some an idea of how to explore it deeper. 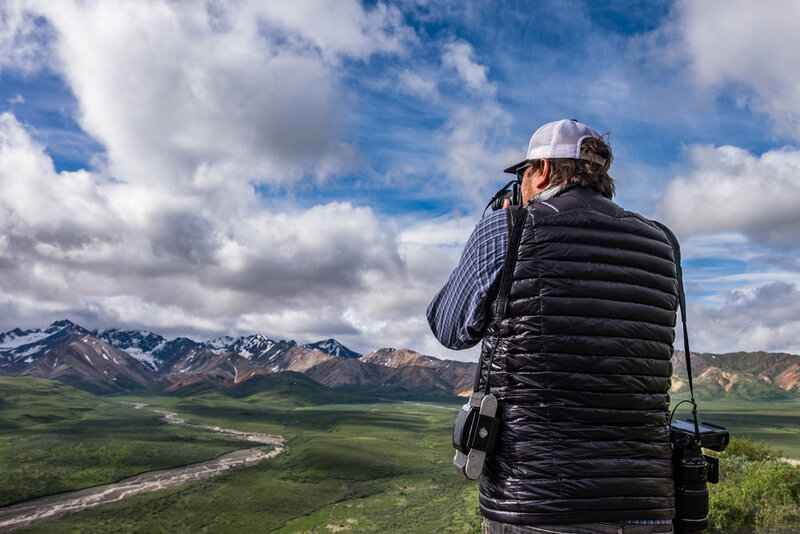 Big adventure: There are two big adventures we want to highlight in Denali—the first is the biggest of them all, is the quest to climb Denali, the highest peak in North America. 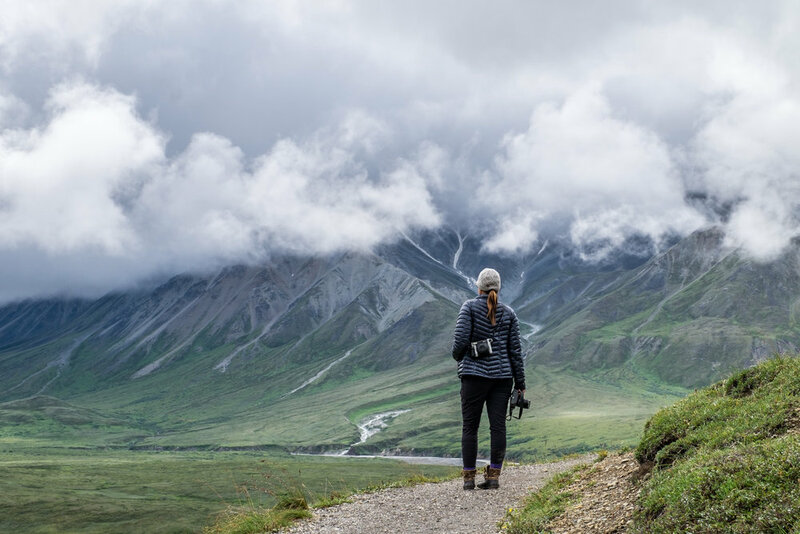 The second is a big adventure in a different way, one that allows you to get to know the landscape and wilderness intimately, and that is by setting off into backcountry on a backpacking adventure. 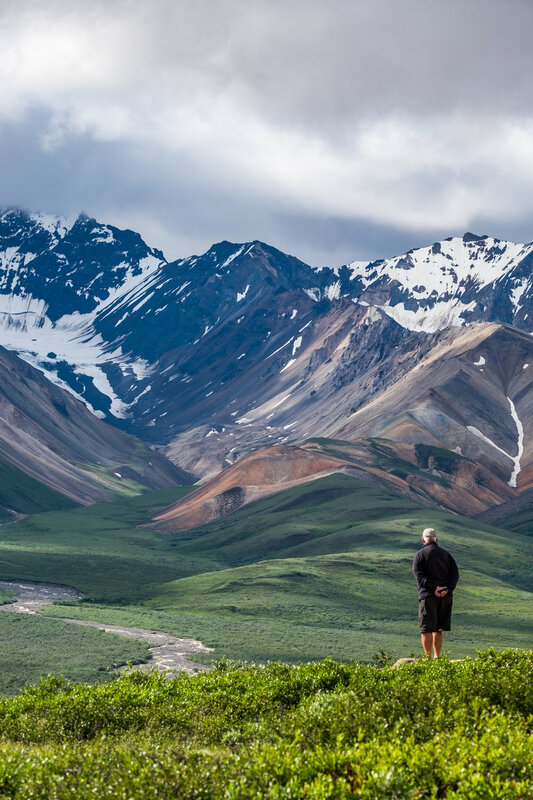 To walk on pillowy tundra, wander the washes of the braided rivers, and sleep beneath the stars in a trail-less wilderness will expose the Alaska's most visited national park in a really unique way. 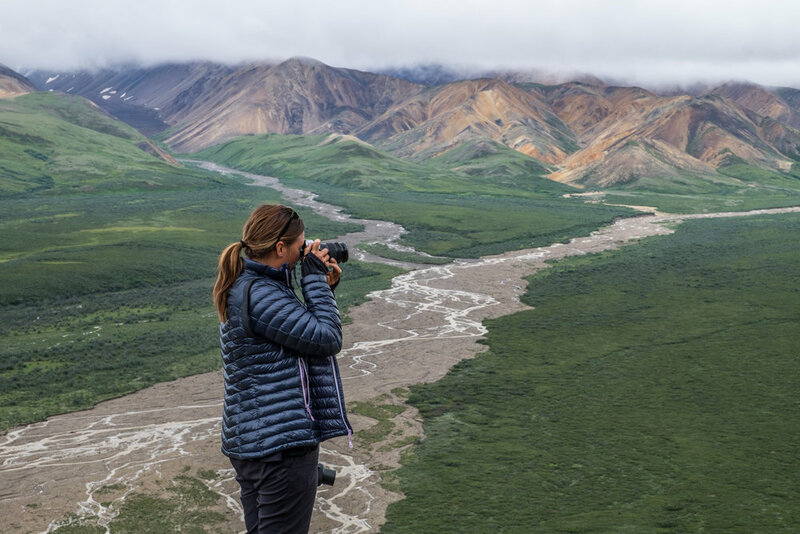 Only when you are completely on your own will you start to connect with the depth of the wilderness that has drawn explorers to Alaska for centuries. 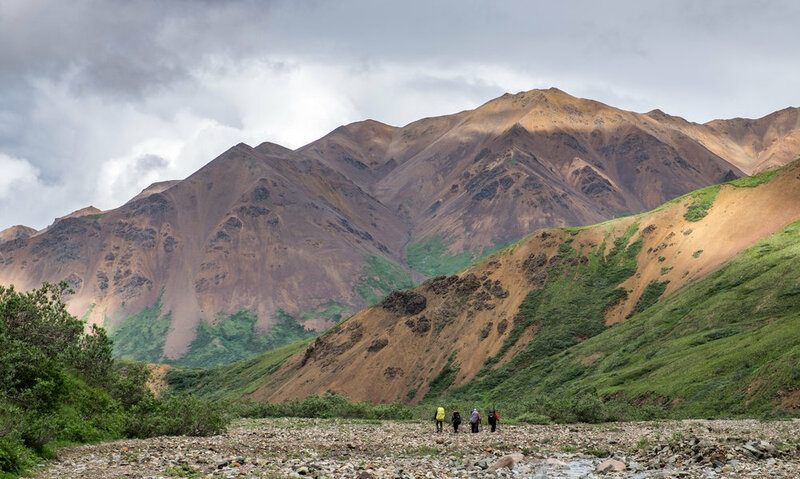 A group of hikers set off on a ranger-led "Discovery Hike." 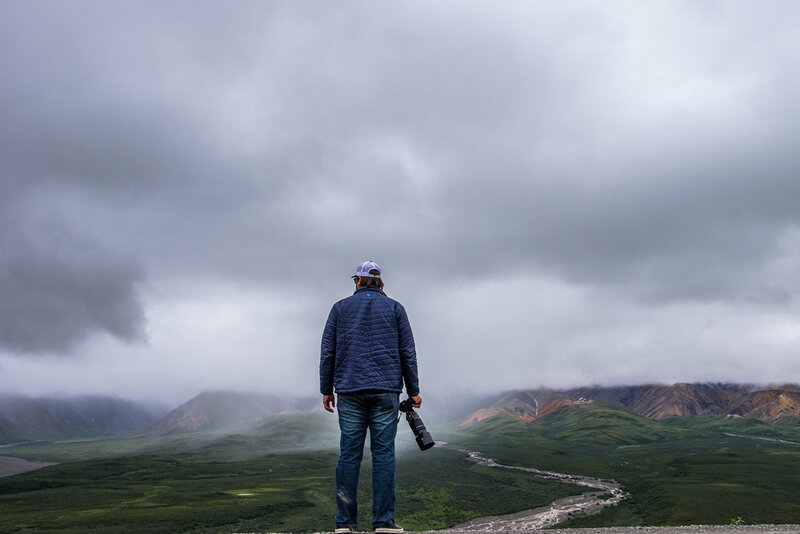 The National Park Service at Denali offers free, ranger-led "Discovery Hikes" as a safe, interpretive way to explore and learn about the park. 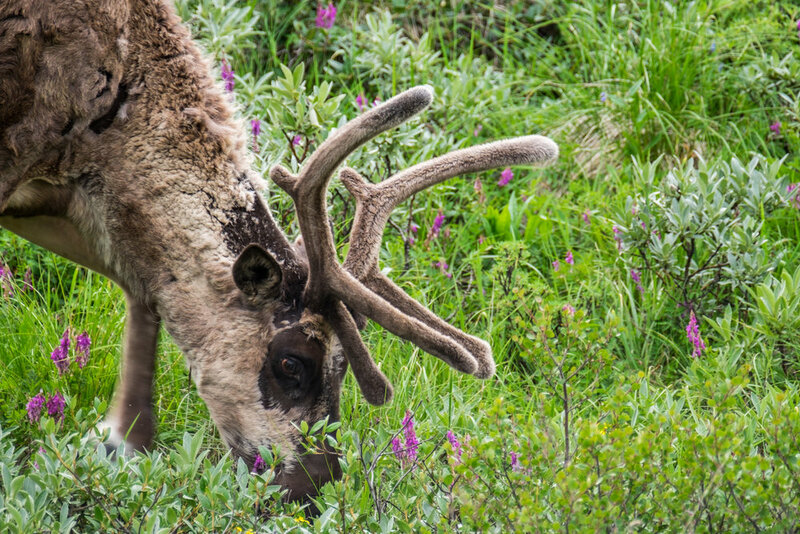 Wildlife viewing in Denali is an American safari. 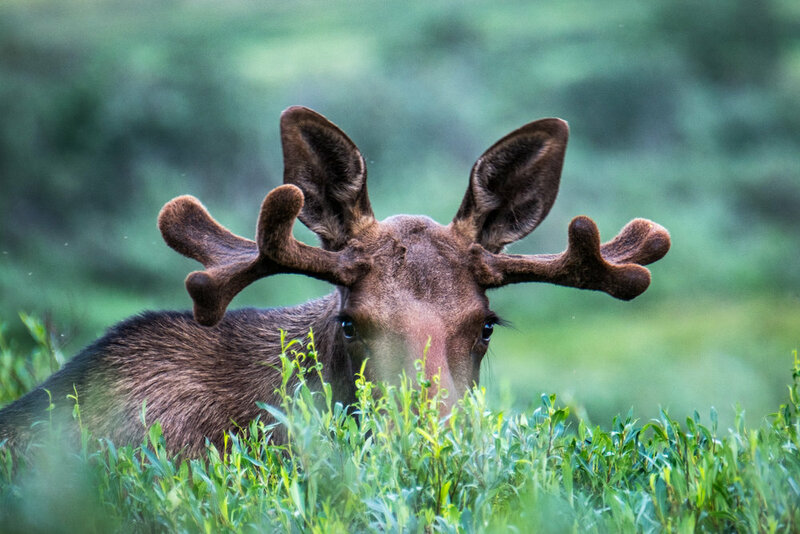 The Alaskan "Big 5" include: bear, moose, caribou, wolf, and Dall sheep. The ptarmigan (with a silent "p") is the state bird of Alaska. Alaska's other state bird is the mosquito! (Kidding but not kidding.) 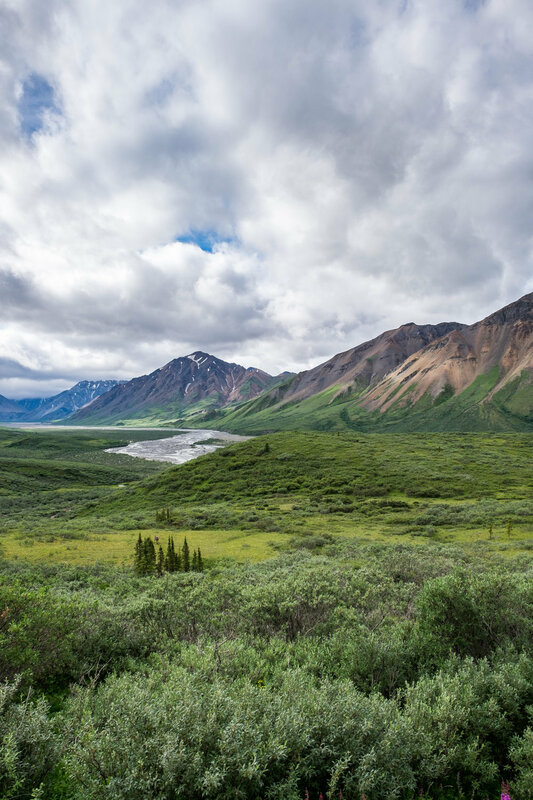 Plentiful water sources and warm weather make Alaska a perfect breeding ground and habitat for 35 species of mosquitos that buzz the state each summer. The clear waters of Wonder Lake -- one of the best Denali viewing sites in the park...when the mountain is out. 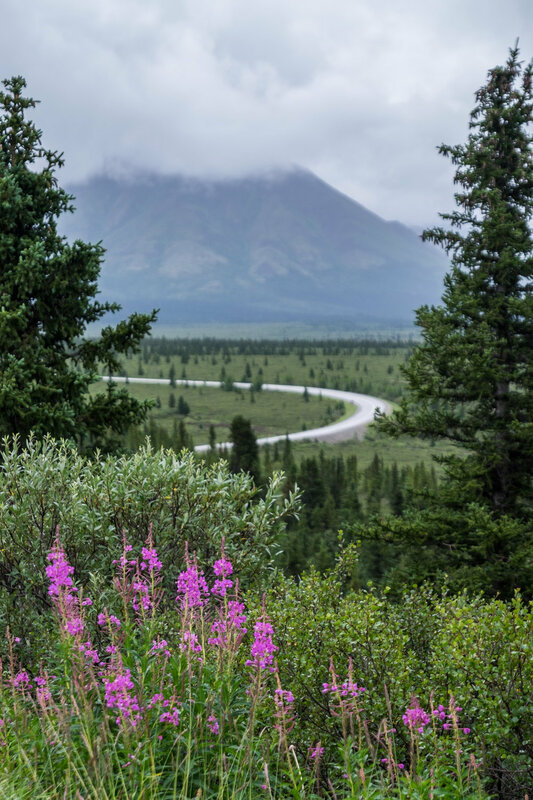 Athabascan peoples, native to interior Alaska and those who gave Denali its name, speak 11 different dialects and are recorded to have lived in the area for several thousands of years. 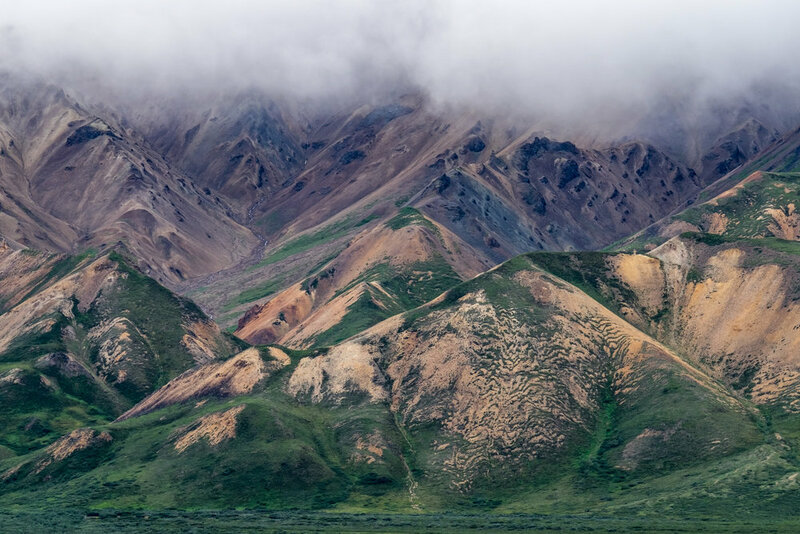 Fossilized remains of plants, animals, and dinosaurs make Denali National Park and Preserve one of the most important paleoanthropological record sites in North America. 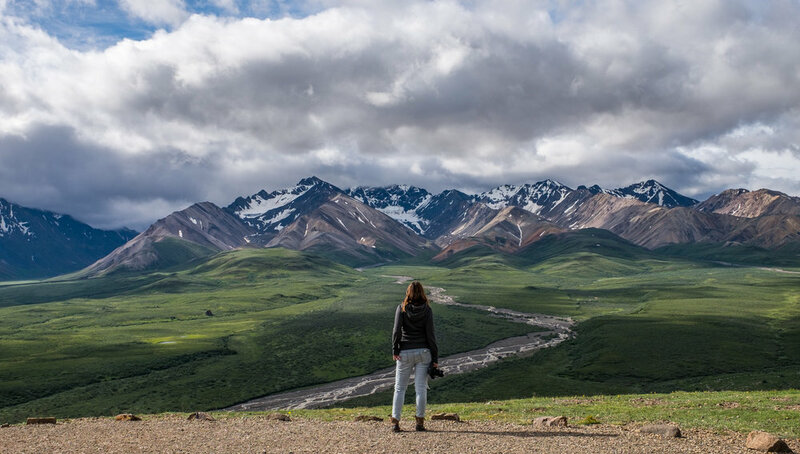 Denali National Park and Preserve in Alaska, home to 6.2 million acres of wild Alaskan mountains, rivers, forests, wetlands, and the wildlife that calls it all home. 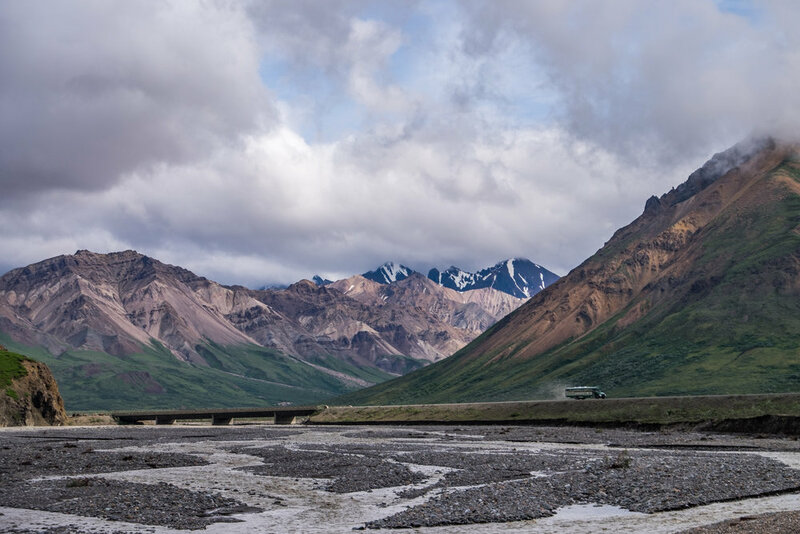 Into the Wild and the "Magic Bus"
It should be acknowledged that most Alaskan’s aren’t in awe of the existential plight of Christopher McCandless of Into The Wild fame. 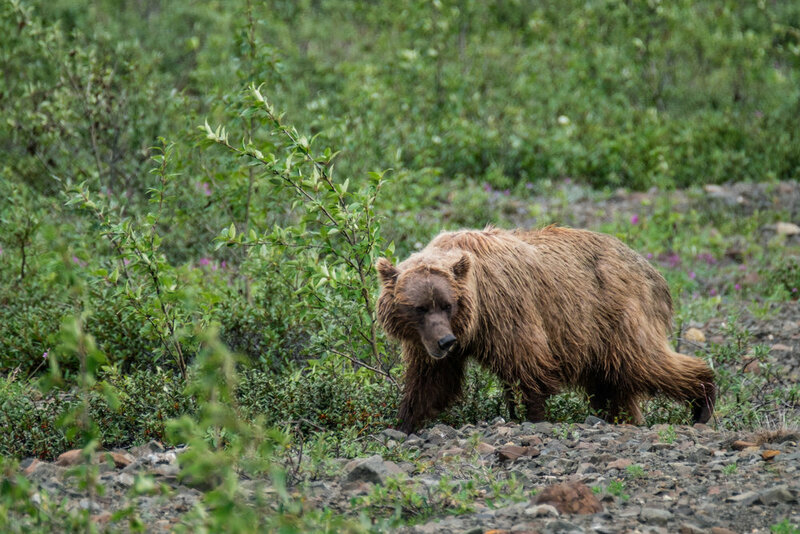 Many residents of the area feel that he got what he prepared for—they themselves would never head off into the Alaskan backcountry unprepared, without food, without equipment, without gear. 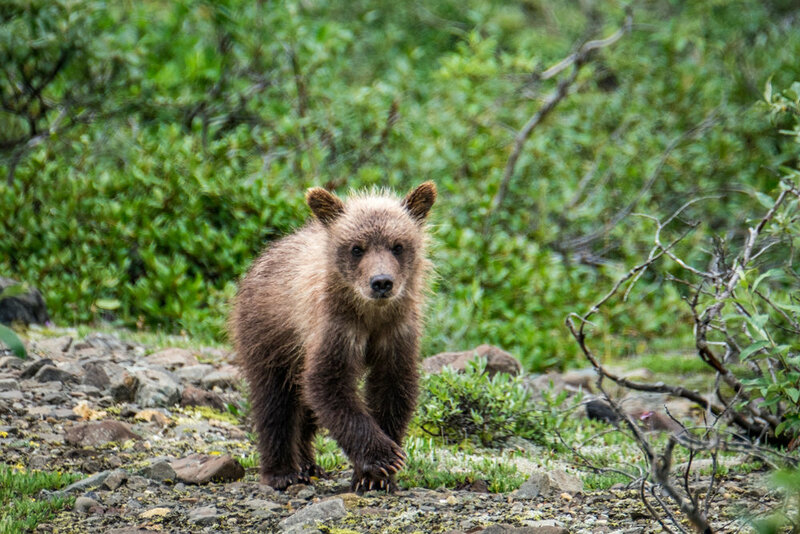 His plight to find meaning in living in simplicity was romantic for sure, but not the way of a true Alaskan. 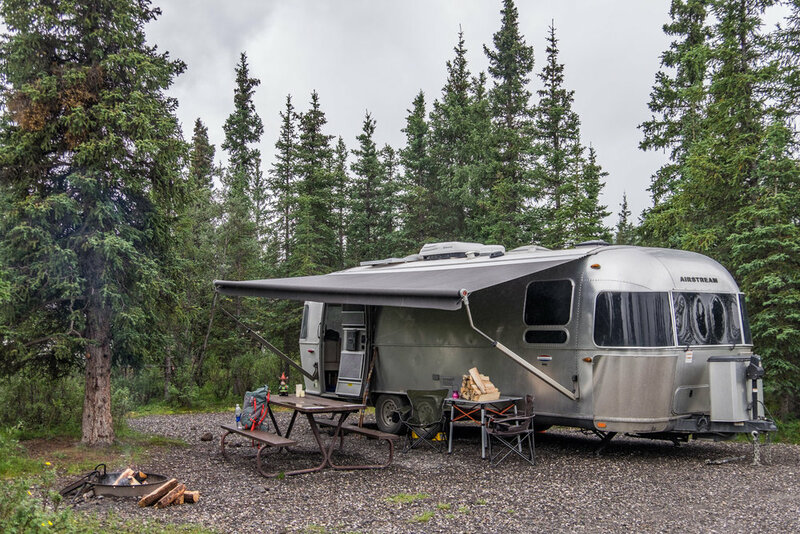 All the same, many are drawn to the story of Christopher McCandless, and we are no different—otherwise, we probably wouldn’t have found ourselves at the 49th State Brewing Company in the town of Healy near the entrance of the park. So glad we did though, because not only did we get a chance to bag photos of a replica of the famed “Magic Bus” that was used the film, but we also found a great brew pub right next door to a national park—a surprising rarity this year. 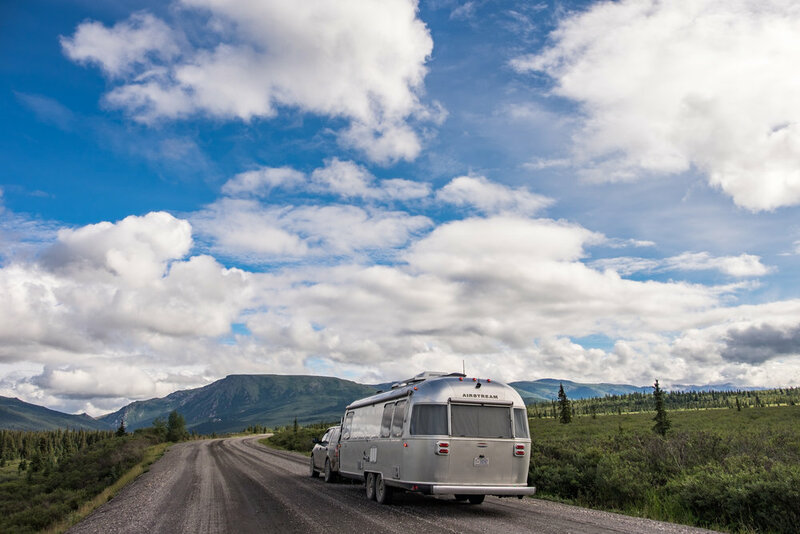 Visit our Stops Along The Road section to get the lowdown on the brewery and the famed “Magic Bus” from the film Into the Wild, where we refueled after a long day of hiking on the tundra while paying homage in our own way to Christopher McCandless, and his life and death in Alaska.